PPI Claims need to be made before 29th August 2019. But, there could be an earlier deadline for some people. The PPI claims deadline is set for 29th August 2019, so there is plenty of time to investigate and make a potential claim for a refund, right? Not quite. 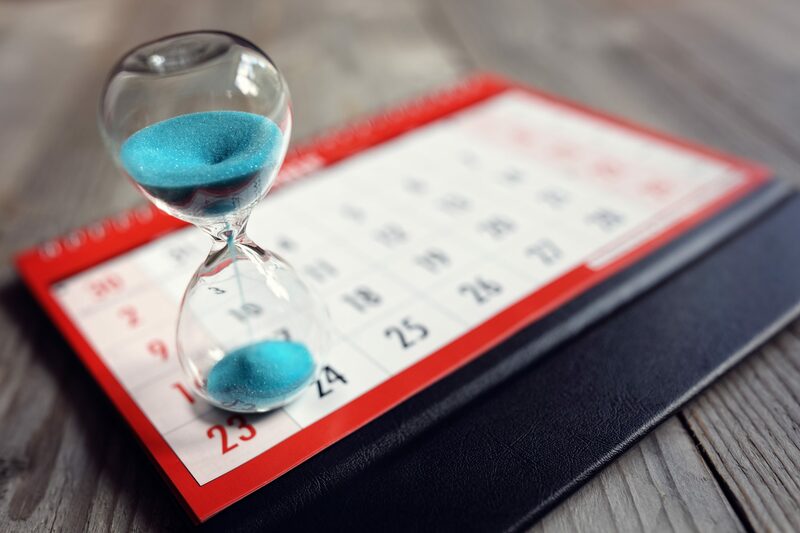 Although this is the deadline promoted by the Financial Conduct Authority (FCA), many people could be facing a much earlier deadline. 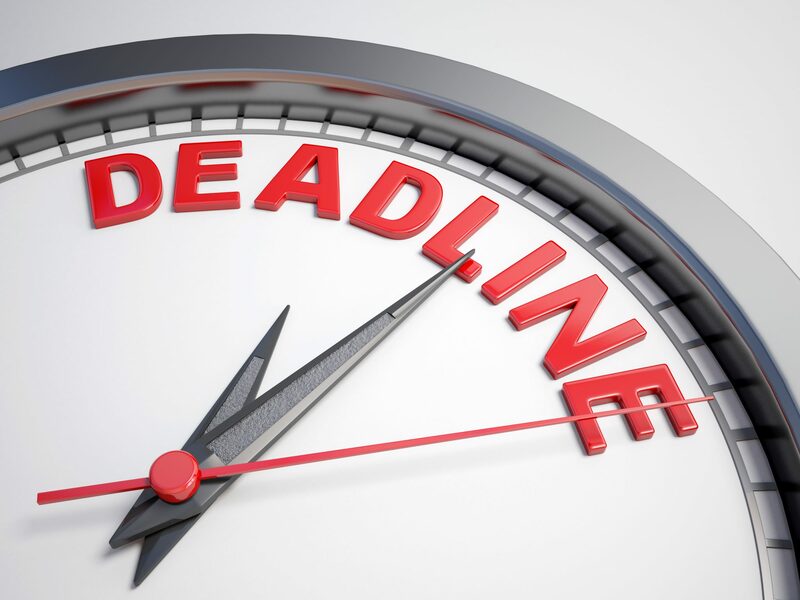 Over five million people could be caught out with a deadline well before August 2019. If you were unsure about making a PPI claim, you should act now. Here, we’ll tell you how and why you could face an earlier claims deadline. Remember, as the best PPI reclaim company, Canary Claims can start your claim as soon as possible to find out if you were mis-sold PPI before any cut-off dates catch you out. Why Do Some People Face an Earlier PPI Claims Deadline? When the banks lost their high-profile court battle in 2011, they were instructed by their regulator, the FCA (previously named FSA) to write to every customer that had been potentially mis-sold a PPI policy. Thus, many letters were sent out to consumers pointing out that there may have been issues with the sale of their Payment Protection Insurance policies. These could have been sold together with loans, mortgages or credit cards. You may have received such a letter and acted on it, or did not pay much attention and discarded it. However, the information on these letters and the date you received it is very important. This is because you only have three years from the date of the PPI warning letter to make a complaint. After this time you will be “time-barred” and may lose your chance to claim, even though you may have solid grounds for making a claim. Is it Still Possible to Make a Claim After Three Years? If you’re not sure if you received a letter, find out. If you were and the deadline has passed, it is still possible to make a claim. You can still make a claim under the Plevin ruling. You can make a PPI claim if you believe that over 50% of your PPI sale was a commission. 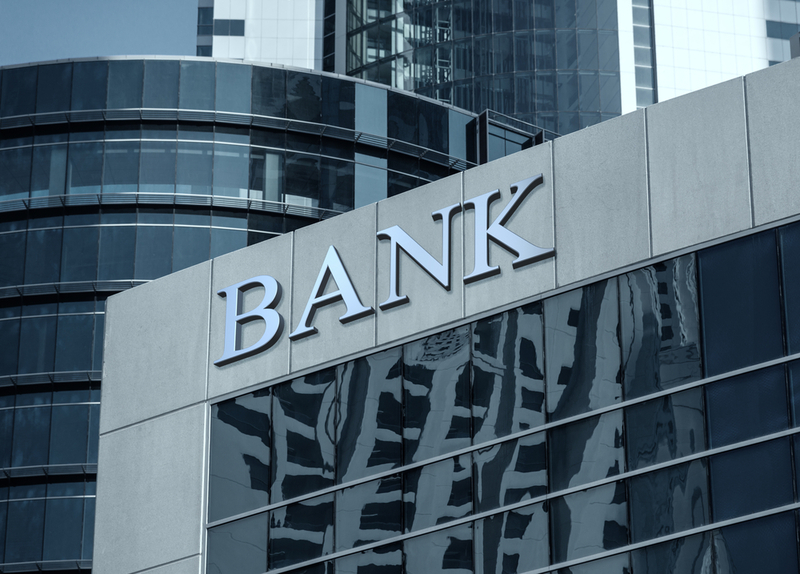 This is another form of mis-selling and has caused the banks to pay out even more money, as many banks and lenders did have over 50% commission on the sale. Whether you remember receiving a PPI letter from your bank or not, it is best to act now so that you don’t fall outside of the three-year limit. 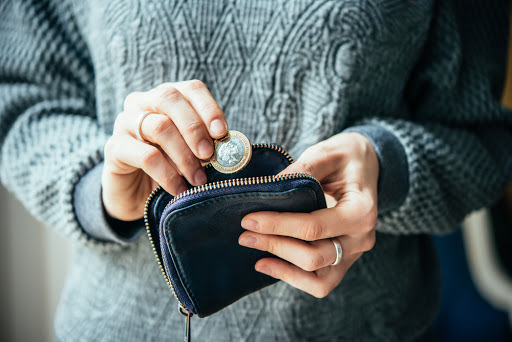 29th August 2019 is the definite cut off for making a PPI claim, but you may lose your right to claim well before that date. As the FCA advert with Arnie’s head says: “DO IT NOW!” and don’t lose your right to potentially claiming back thousands of pounds in redress. At Canary Claims, we want everyone to make a PPI claim if you believe you were mis-sold the insurance. We offer a no win, no fee service [Cancellation charges may apply only if the claim is cancelled after the 14 days cooling off period. The fee would be based on the work done at the time of cancelling at a rate of £120 per hour and up to a maximum total of £180] and one of the lowest fees of only 15% + VAT (18% total). Even if you no longer have the paperwork from the account, we can find out if PPI was ever sold to you. So, kick off your PPI claim as soon as possible and we’ll take care of the rest for you. Start your PPI claims now! Contact the best PPI reclaim company, Canary Claims. With a no win, no fee service, [Cancellation charges may apply only if the claim is cancelled after the 14 days cooling off period. The fee would be based on the work done at the time of cancelling at a rate of £120 per hour and up to a maximum total of £180] it’s free to start your claim today.